Congratulations on being accepted to Rutgers! We are sure you have many questions as you prepare to begin your journey at Rutgers, and we are here to help you make a smooth transition to campus. Our staff will assist you in navigating your pre-arrival preparations and post-arrival needs. Learn how to bring your family, transfer your immigration sponsorship to pursue full-time study at Rutgers, or change your visa status. We look forward to welcoming you to Rutgers. 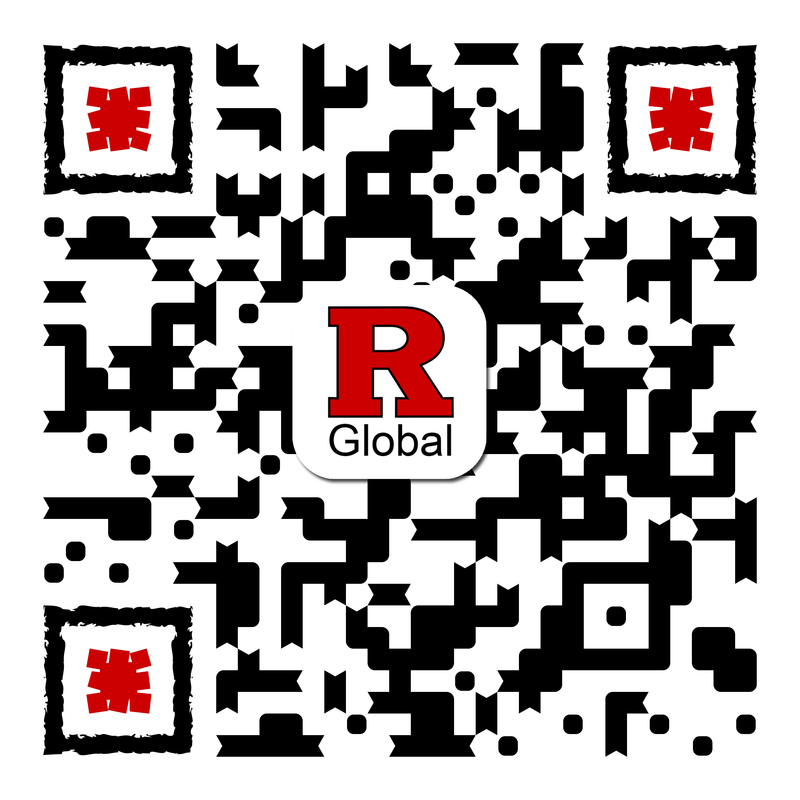 Here are the steps you need to complete as you begin your journey to Rutgers. Learn what you must do once you arrive in the United States and before classes begin. Where will you find housing? How will you get here from the airport? Will your electronics work? Find out answers to these questions and more. Are you a new international student? Our mandatory, week-long International Student Orientation will help you take care of essentials and make new friends before the start of classes!